Be visible where it matters. 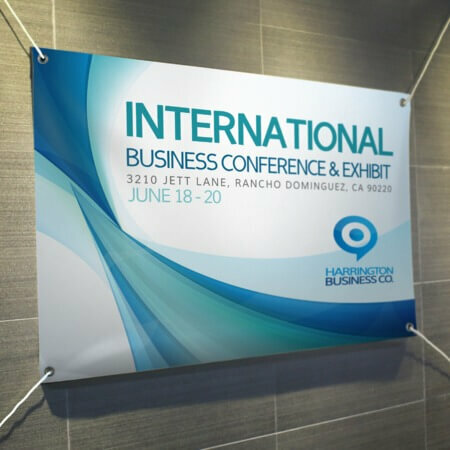 UPrinting offers quality banner printing services to make sure you get the best quality. 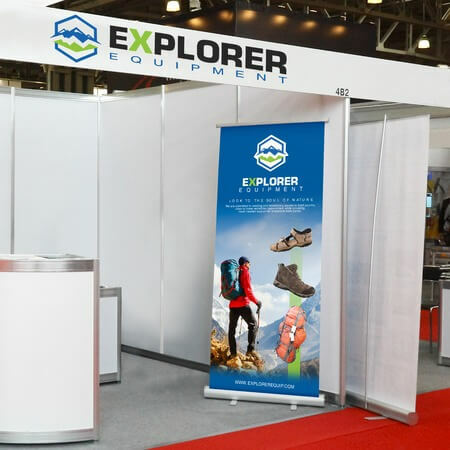 You can print vinyl banners, mesh banners, step and repeat banners, banner stands for x-banners and retractable banners, pole banners, and table banners. These products are durable yet affordable and are custom-made for indoor and outdoor use. 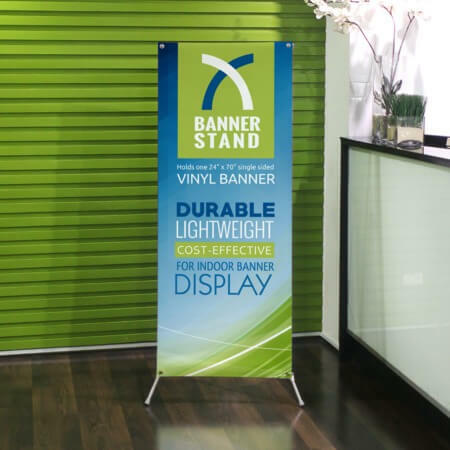 Feel free to contact us or chat online with one of our customer service representatives for questions about banner printing. We'll be happy to assist you!